Inland Roofing & Supply, Inc. Comment: I donât actually need a reapair, but our couch is too big for our door so we just want someone to remove the window for a minute to get the couch through and then reinstall it. Comment: Pergola attached to the house. Comment: We want simple stairs installed from our back door leading into our backyard. Probably about 3-4 stairs. We had concrete stairs that became sunken so we demoed them out already and just need to get replacement stairs. We'd like railings so it is kid friendly. Comment: 50ish addition trim does not match rest of house. Open staircase trim removed by a carpet layer. Want new trim put on. Comment: Replace existing molding around doors, windows and floor. Spokane Carpenters are rated 4.81 out of 5 based on 329 reviews of 42 pros. 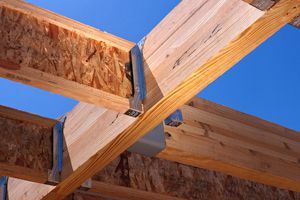 Not Looking for Carpenters Contractors in Spokane, WA?